Women tpye:Particular work shoes for women is not handy to find in the daily puchase . The stores are full of black manly shoes left to choose . 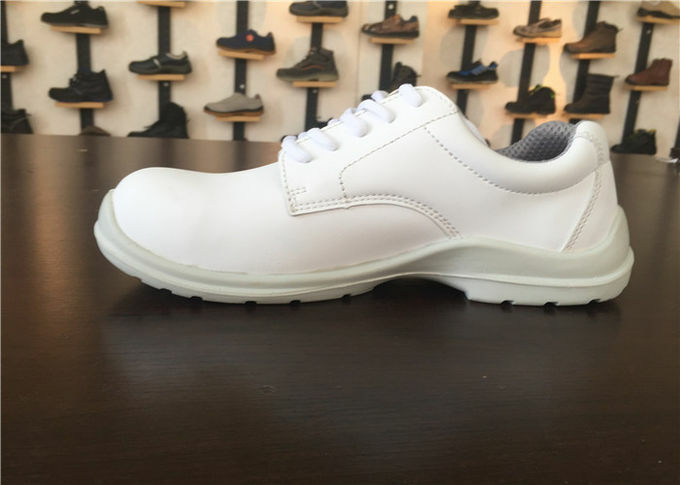 As a manufacturer , we found this phenomena while specializing in this field and decided to make such shoes to fit numerous needs for women safety shoes. Anti - Smash:Steel toe cap is the steady guard for anti smash purpose . As we all know , our toes are the weakest object when there is a hazard and unwanted things falling right ahead to your feet. 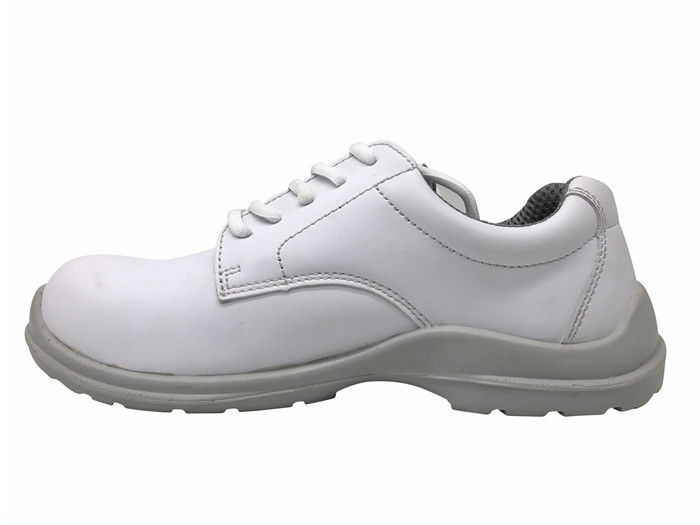 Since you are wearing our safety shoes , the damage to your feet could be reduced efficiently even to nought.